For those of you who are new to this blog, I conducted my first Social Media workshop in 2009, and then I conducted several successful workshops with eBusiness Academy in 2010 and 2011. 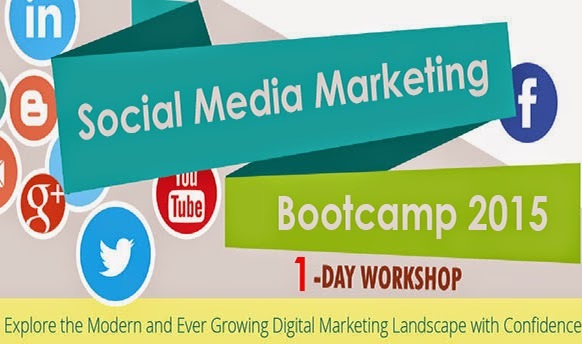 Busy work scheduled kept me away from the social media training scene for a while, until I joined Suranga and Rohan for the Digital Marketing Bootcamp in December 2014. This time, the one day workshop will focus only on Social Media. I will be covering topics like ‘developing a social media strategy, social listening and monitoring, social media crisis management, calculating the ROI of social media, optimizing Facebook newsfeed visibility, and advertising on Facebook. If you are interested in participating, contact EPITOM Consulting on 071-3195614 or 011-5920258 for inquiries.